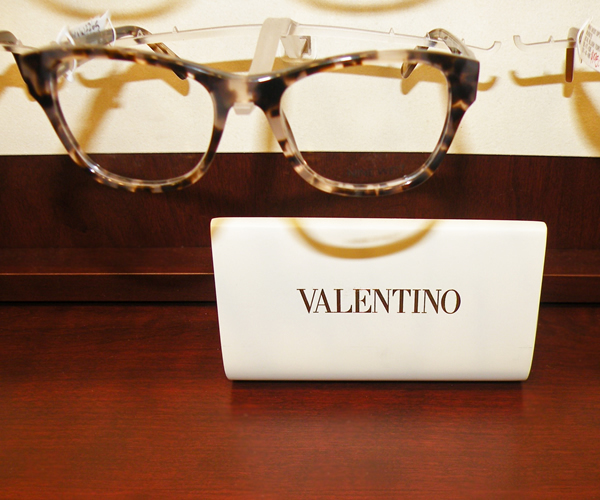 Many people must wear glasses every day and eyewear is not only a need but also a statement of style, image, grace, and fun. 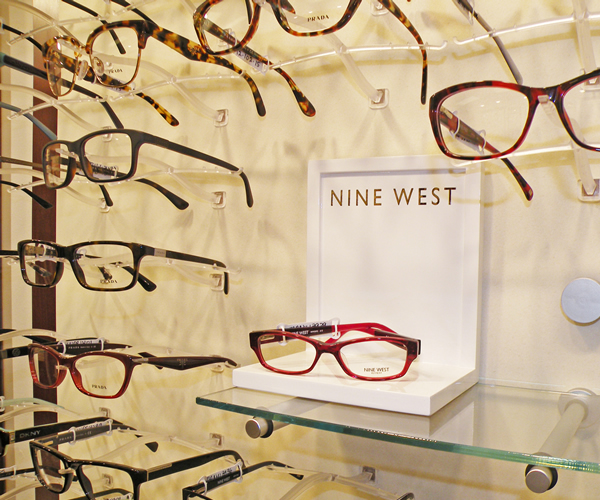 The best guarantee that you will wear your glasses is determined by how comfortable you feel with how you look and how you see with your eyewear. 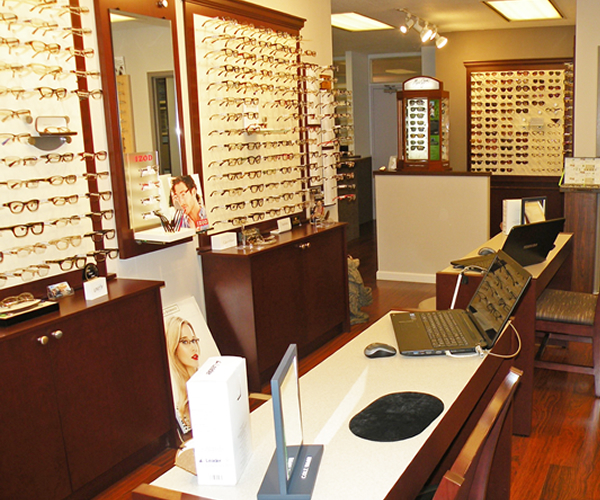 Eyewear does not have to be expensive but it has to be comfortable, you must feel good in it, and it is most durable when made with the best quality materials. 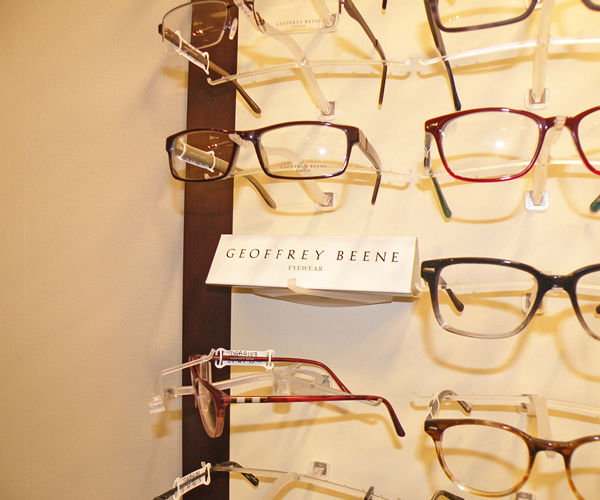 In today’s world, appearances are important. 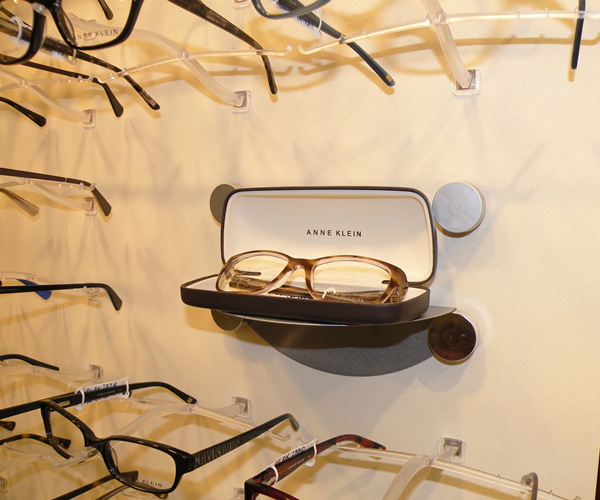 When we assist a patient in the selection of frames and lenses, we do so as if our reputation for dispensing quality eyewear is riding on it, because it is! 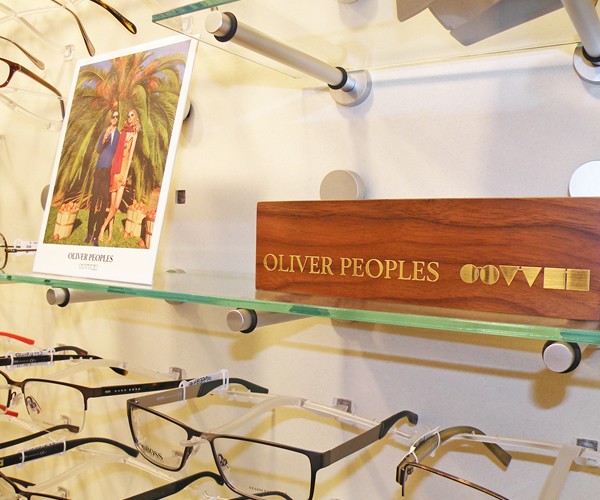 We carry a large selection of exclusive eyewear, including Oliver Peoples, Ray Ban, Cole Haan, Prada, Coach, Maui Jim and Silhouette, to name just a few. 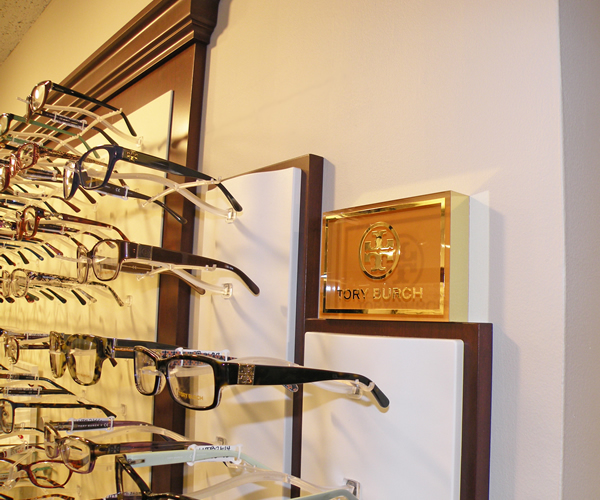 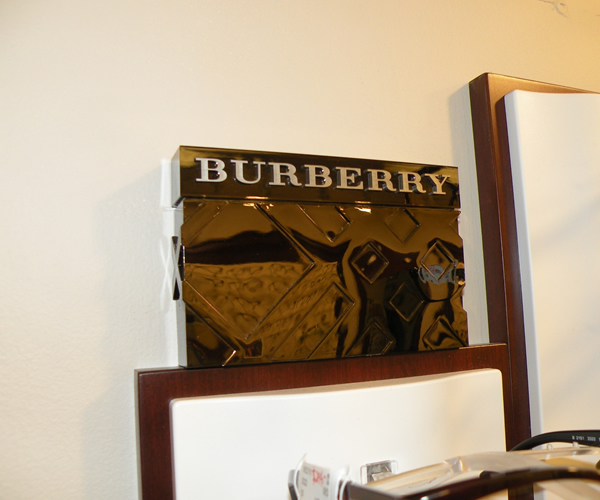 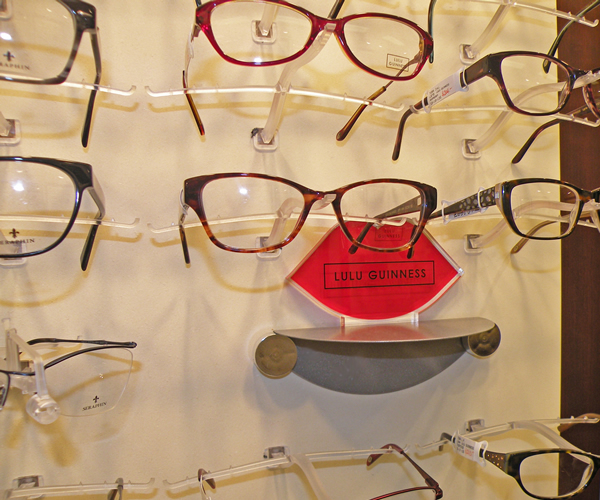 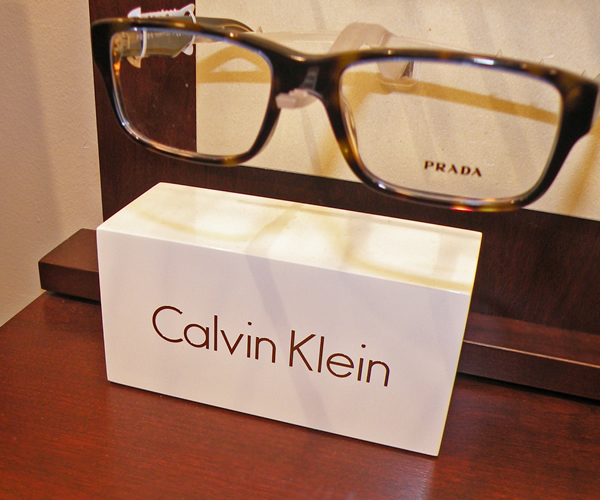 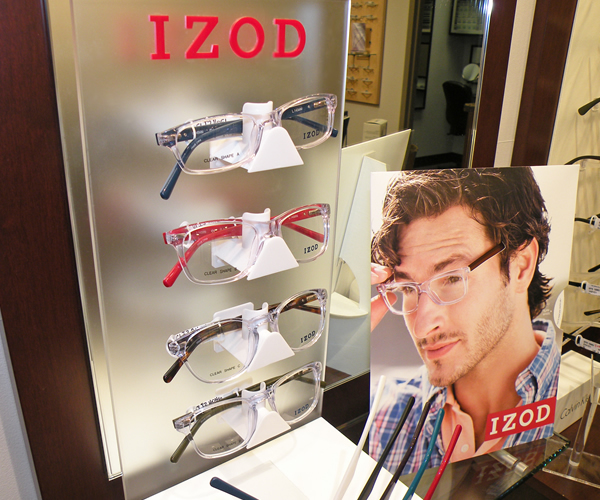 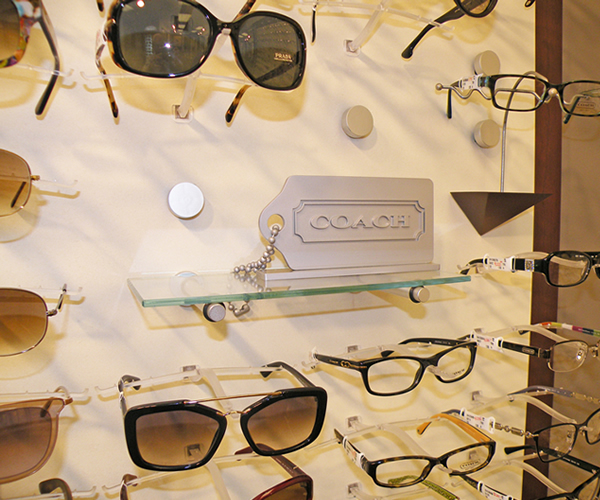 You may rest assured that we have the right frame for your looks and lifestyle. 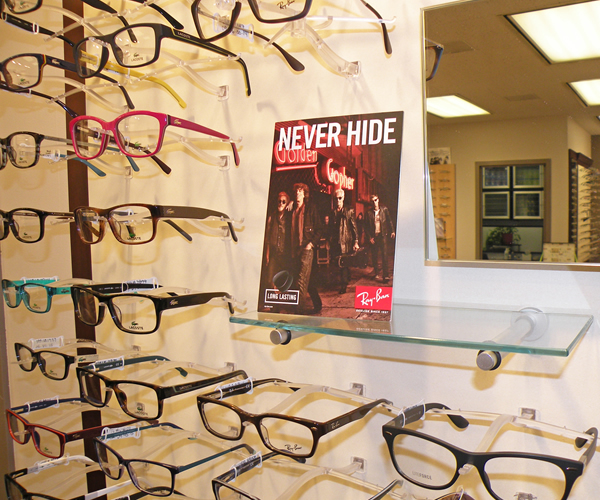 Looking for the right frames for you?